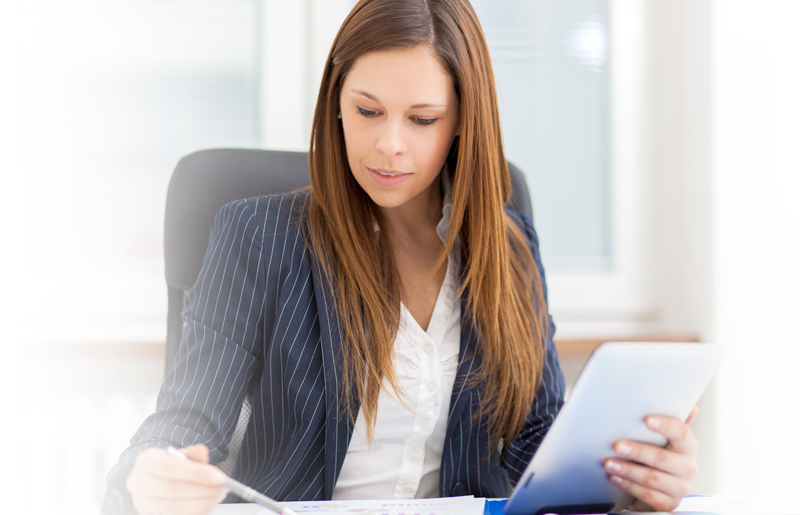 Want to start working in an clerical administrative role? JobTestPrep can help you achieve your goal with our pre-employment clerical administration preparation package. The package contains practice tests, study guides, answer explanations, and more. Start preparing today and outscore your competition. An administrative aide’s duties include scheduling meetings, handling corporate files, and making independent decisions. Preparation for the administrative assistant exam is recommended for those desiring positions that require applicants to pass the test. We have listed below some areas that you may encounter on your test. Record Keeping: Handling data from several sources and maintaining a record system, while using subtotals, averages, etc. Want to Practice for More Than One Civil Service Exam? JobTestPrep offers an all-inclusive civil service pack which allows you to study for as many civil service exams as you'd like. The pack allows you to study well in advance and arrive feeling confident. As you can see, passing the administrative assistant test is crucial for many positions in government, and involves proficiency in numerous skills that should be honed before the day of the test. With JobTestPrep you can achieve exactly that. Want to see what we’re all about? Check out our civil service administrative assistant exam sample questions.